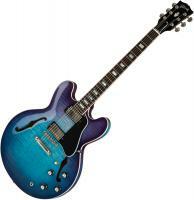 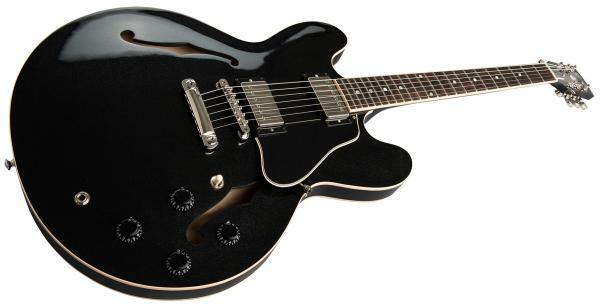 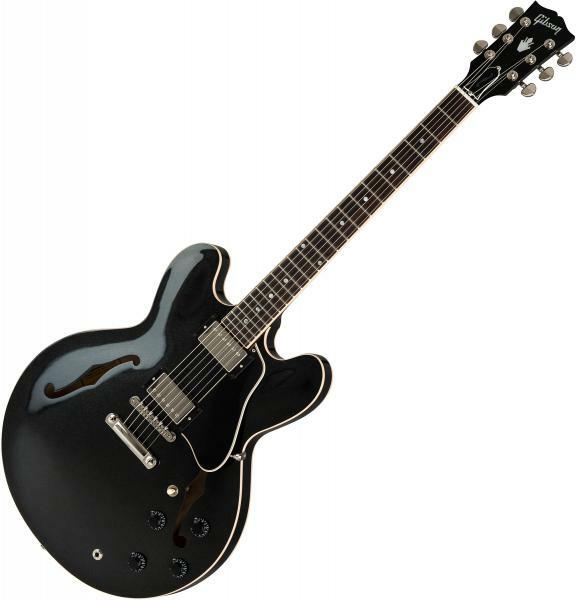 With specifications faithfull to original 335, GIBSON ES-335 DOT 2019 (ESDP19GMNH1) is a perfect semi-hollow body electric guitar for Blues, Pop, Jazz, Rock or even Hard-Rock. 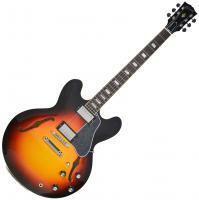 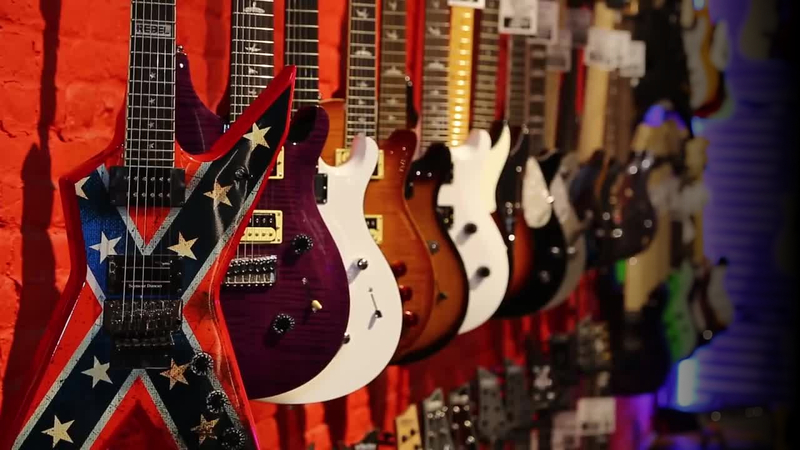 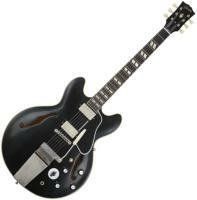 Gibson choose Alnico II 57 Classic humbucking pickups, with a Plus model in bridge position. 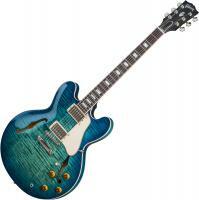 This one provides thicker and richer saturations.